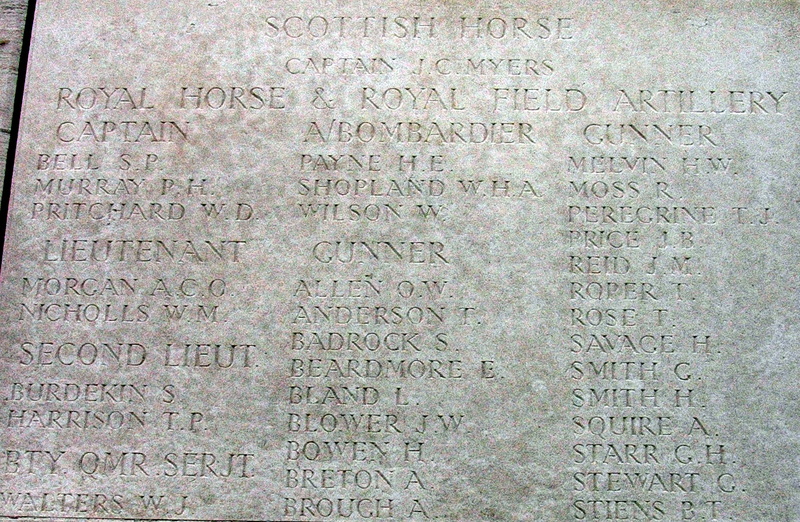 Other information: Member of the Relay team, member of Calliopean Literary Society. 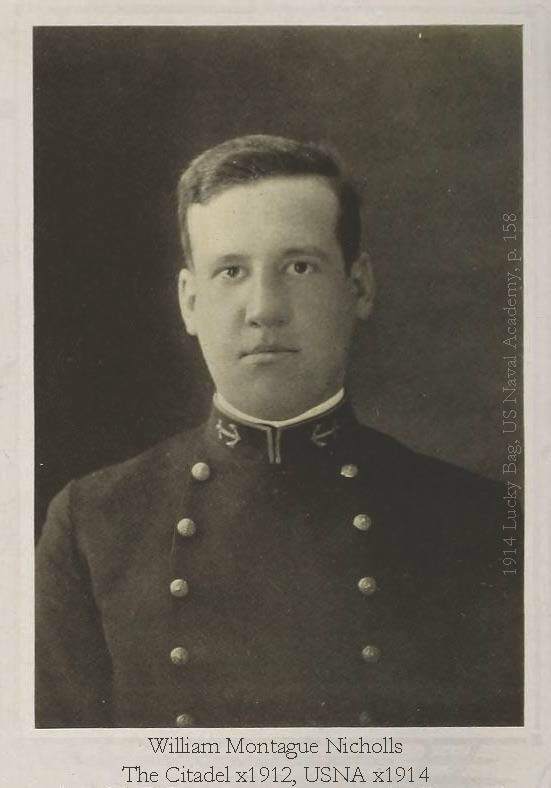 United States Naval Academy as a member of the class of 1914 at the start of the academic year 1910-1911.
to lieutenant and was killed at the Battle of The Somme. “I join with my grateful people in sending you this memorial of a brave life given for other in the great war. from those who have been privileged to see it. by Judge and Mrs. Nicholls is believed one of the first received in the United States from the king of England. – Source: The State, Columbia, S.C., April 30, 1921, p. 6,1. © The Citadel Memorial Europe, 2012-2013. Unauthorized use and/or duplication of this material without express and written permission from this blog’s author and/or owner is strictly prohibited. Excerpts and links may be used, provided that full and clear credit is given to The Citadel Memorial Europe with appropriate and specific direction to the original content.